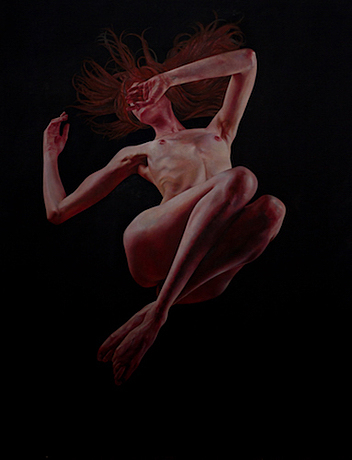 Drift, oil on canvas , 60" x 48"
I am a Northern California native who experiences daily difficulty in narrowing down my interests. So, I attempt to do them all. I am a dancer, I am an artist, and I am a lover of nature. I strive to create beautiful and meaningful art. I am so inspired by life: be it human, furry, winged or nature.